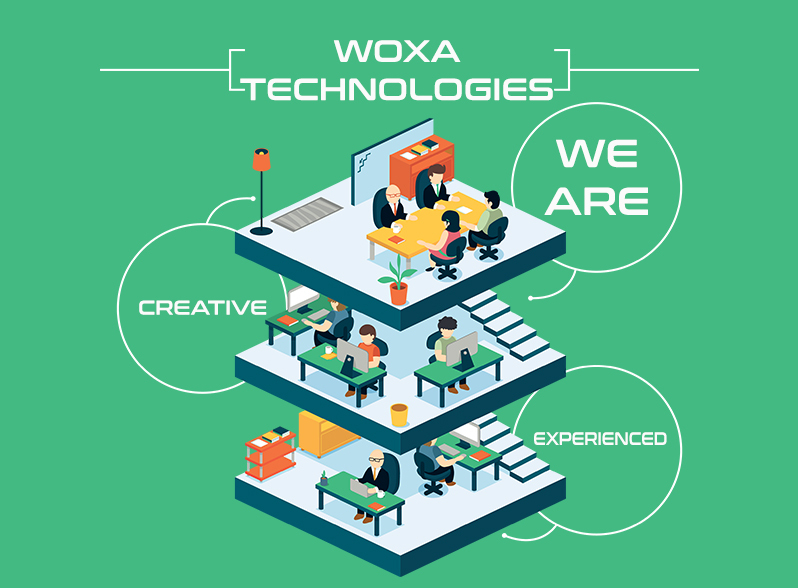 Woxa technologies Pvt. Ltd. Was founded in 2009. We are one of the leading IT company in Faridabad, we have established ourselves as a skilled professional within the field of Domain Booking, Web Design, web products, web script and application, ready-made website templates, internet services, Search Engine Optimization (SEO), portal development, Web Programming and submission and internet marketing, Internet Advertising, search engine and web directory solutions, Software Development and link exchange services. Our team is made by innovators, designers, digital strategists, senior programmers, communication experts and marketing consultants. 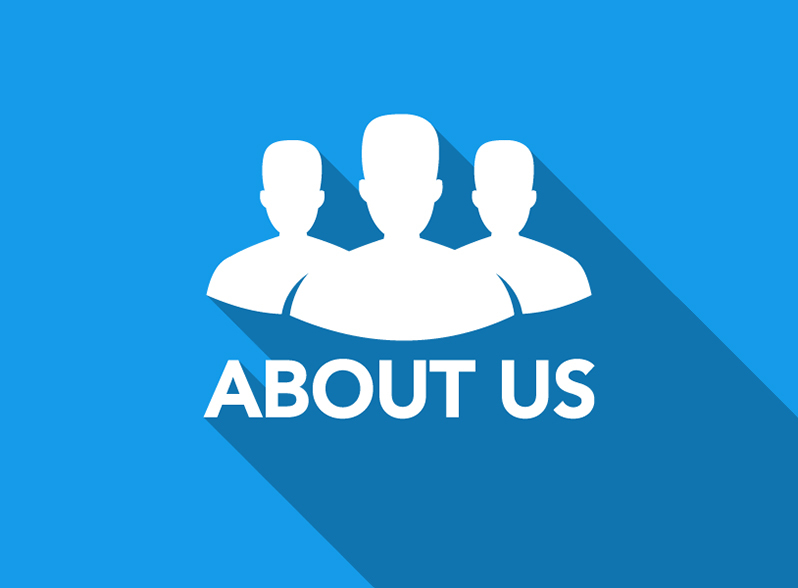 Our goal is to know our client’s requirements and create the best solutions for their business for better internal processes, update or create their online presence. 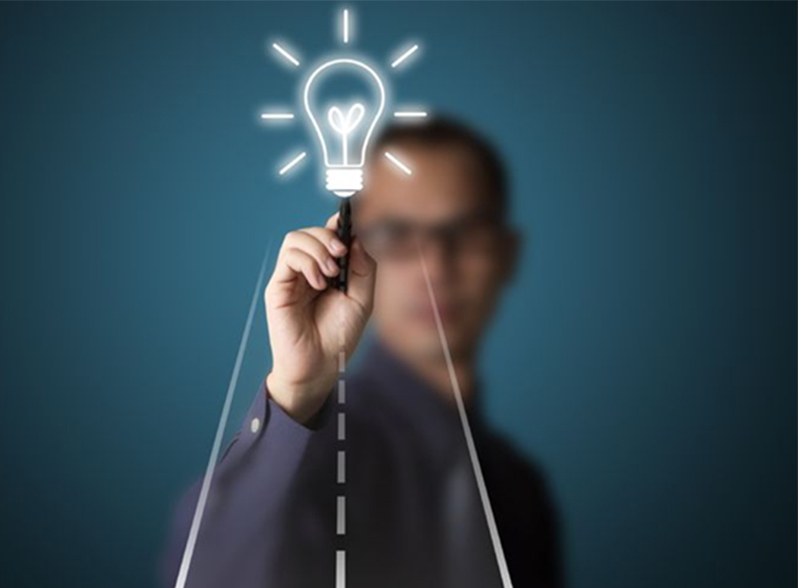 We help our clients to find the best strategy to be even more recognizable, innovative and offer even more integrated services.